Often people worry about two properties, residential and official properties. Residential property is constructed for the family, a beautiful place where all the members of the family reside, share joy and sorrow, live and laugh together and lead a peaceful life. It is a property where after a whole day at work, people come back and relax. On the other hand, the official property is the property used by people for business purposes; it is a place that gives you name, fame and earning to lead a happy life. An official property is a property which helps you earn your bread and fulfil all the desires by making money out of your career. But, having an official property means success in the business? Sometimes people complain that they were at the peak of the career but after the change of location everything fell apart and nothing is left. What is the reason behind such losses? Well, reasons can be many, from lack of knowledge to bad luck to even entering into the wrong and inauspicious place. Yes, you heard it right, many businesses fail due to the wrong location, wrong placements and inauspicious directions for the offices. Many people believe in following the rules stated in Vastu Shastra for smooth flowing of money and successes in business. 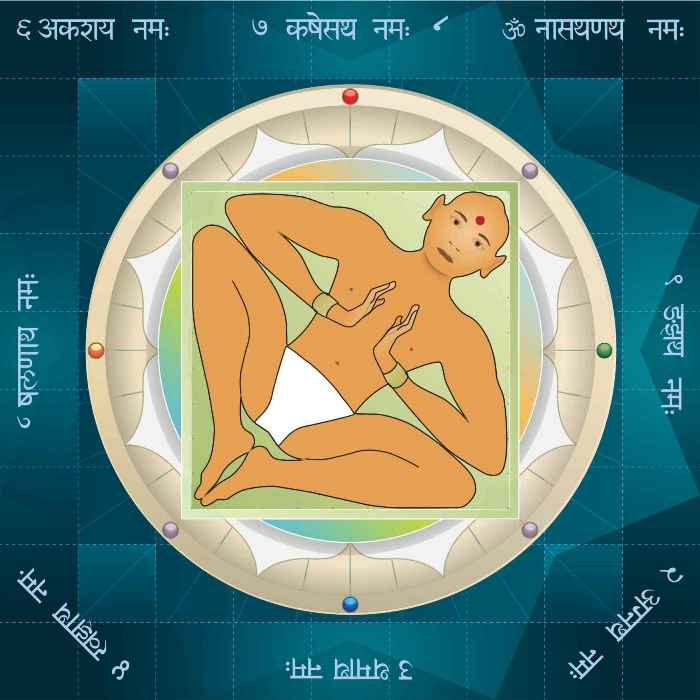 Vastu tips have been proved successful; all a person need is to follow them religiously. 1. •	No Obstacle: When it comes to working, every business face obstacles and challenges but the real power lie in the way of grabbing opportunities and overcoming challenges. Vastu suggests that there must not be any obstacles between the entrance and the door of the office as it can cause trouble in grabbing opportunities. To promote opportunities and attract better businesses, try to keep the path between the entrance and main office as clear as you can. 2. •	Keep the Centre Empty: Keeping the centre empty in the office makes the office look spacious and clean. According to Vastu Shastra, it is considered auspicious to keep the centre free from cubicles and rooms, an empty, clean and wide centre looks good and attracts new clients to the office. In case, you work in a cubicle, try to create a centre by marking a circle and keep it clutter-free. 3. •	Area for the Reception: If the office is big and there are partners working together, then having a receptionist and a front desk look good. According to Vastu Shastra, the right location for the reception is in the north-eastern part of the office. Also, make sure the receptionist faces the north or eastern side while interacting with the clients. 4. •	Water is Power: Water is one of the most powerful element in the world. When it comes to Vastu Shastra for offices and businesses, water plays an essential role. Vastu says flowing water is considered beneficial for the office, it signifies the easy and swift flow of money. In case, there is a water fountain or any other water body in the office, then north or east side of the office works the best. For maximum attention and importance from the customers, you can use an aquarium in the office. Keeping nine goldfishes and one blackfish is considered very auspicious for the office as it brings fortune and potential clients to the business. 5. •	Location for the Executives: A separate room for all the partners is considered auspicious for the office. The highest level of operators and workers in the company should be located in the west, south or south-west part of the office. Office in these directions is considered good as per the rules of Vastu Shastra. 6. •	Location for Middle-Level Management: According to the rules of Vastu Shastra, the best location for the offices of middle-level management is in the northern and eastern zones. The right location for the field staff offices is the north-western part of the office. These directions are considered good for the management; it increases the level of cooperation among the partners and also brings a variety of opportunities to the business. 7. •	Location for Departments: There are various departments in the office, from accounts and finance department to marketing and human resource department. Vastu suggests the accounts and finance related departments must be situated in the south-eastern part of the office. Using this direction for accounts department brings prosperity and attracts more returns. In case, there is a marketing department in the office; then north-west portion works the best. 8. •	Avoid Beams: Beams are considered bad for health, it causes unnecessary pressure on the mind, and also bad for the vision. Vastu advises avoiding the usage of beams in the office to keep unnecessary pressure away from the office. To conclude, using Vastu for offices brings prosperity and success in life. So why not bring those rules in life and take a new step towards success.